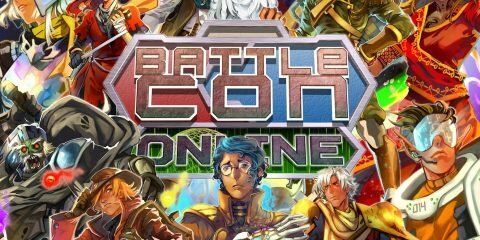 BattleCON Online, The best fighting game on steam? 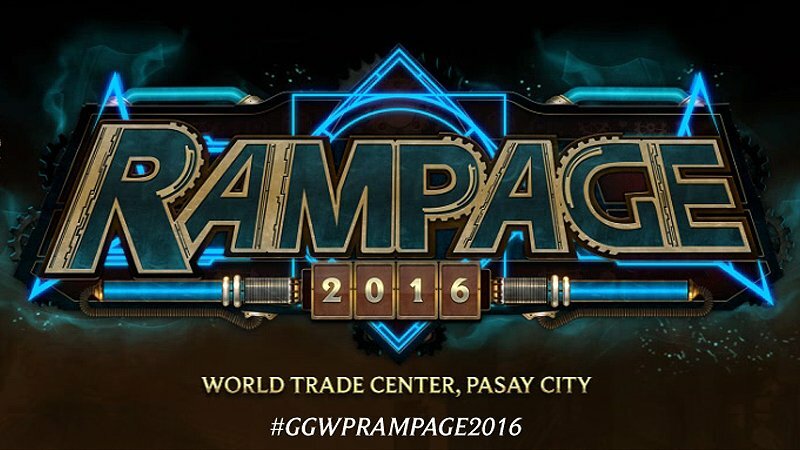 We are currently on-site as the League of Legends Rampage 2016 is unfolding. 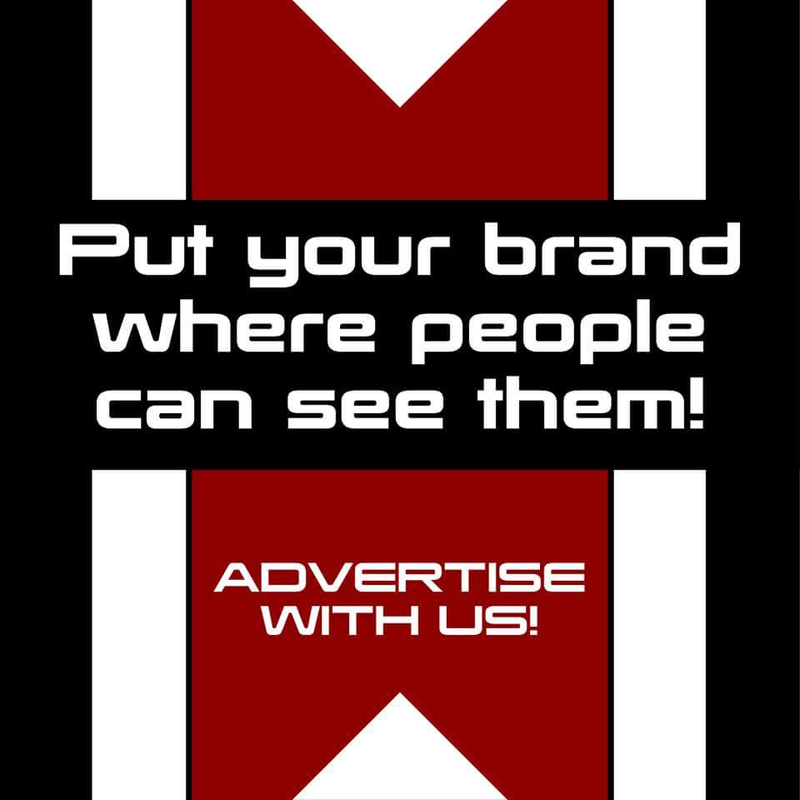 Catch us as we try and get the sights, sounds and the craziness happening during the event! You can check out the estimated schedule here, and what you can expect from Rampage 2016 here.